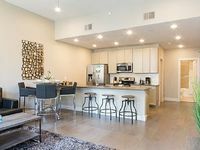 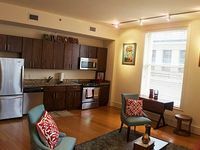 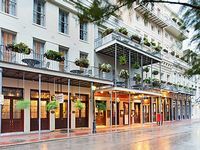 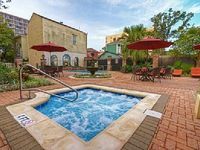 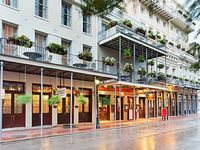 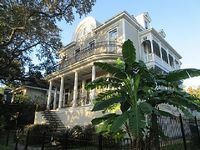 New Orleans, LA Vacation Rentals. 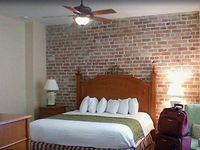 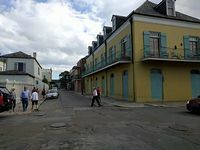 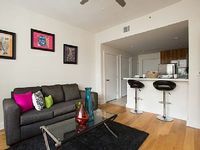 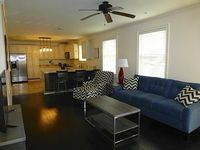 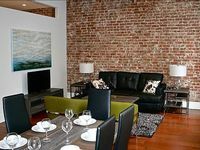 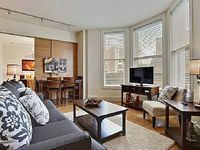 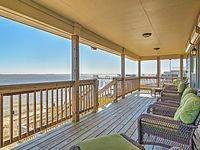 Book Beach Rentals, Lake Houses, Condos, Cabins, Villas, and Homes in New Orleans, LA on RentalSaver.com! 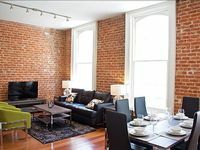 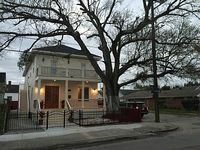 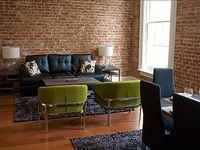 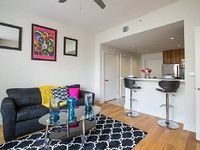 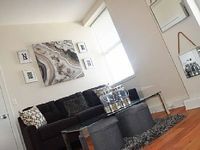 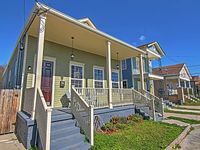 1 minute walk to Streetcar and 8 more to Magazine St bars, shops & restaurants!